Superior Fescue Plus Sod is an advanced generation of turf-type tall fescue which produces rhizomes. A rhizome is an underground stem that penetrates through the soil to spread the plant. Rhizomes send shoots up to the soil surface while extending roots downward, forming a new plant. 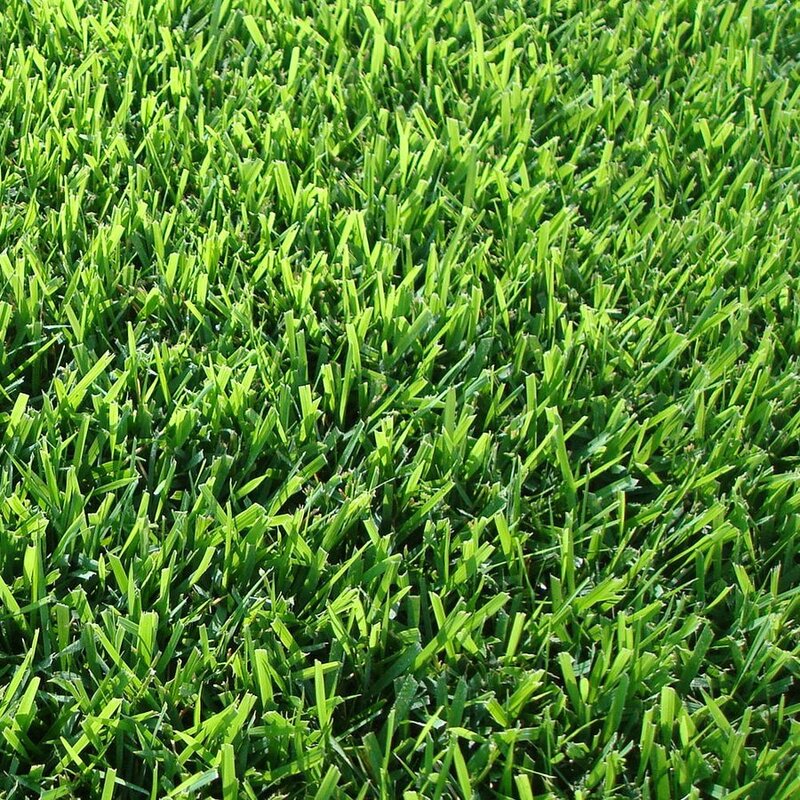 The rhizomatous nature of Superior Plus Sod is similar to Kentucky bluegrass. However, unlike Kentucky bluegrass it will survive the transition zone climate and other tall fescue turf regions. Rhizomes provide Superior Plus Sod the unique ability to fill in open-bare spots in the lawn. If an area in the turf is damaged, the rhizomes extend out of the ground into the open areas and form new growth. 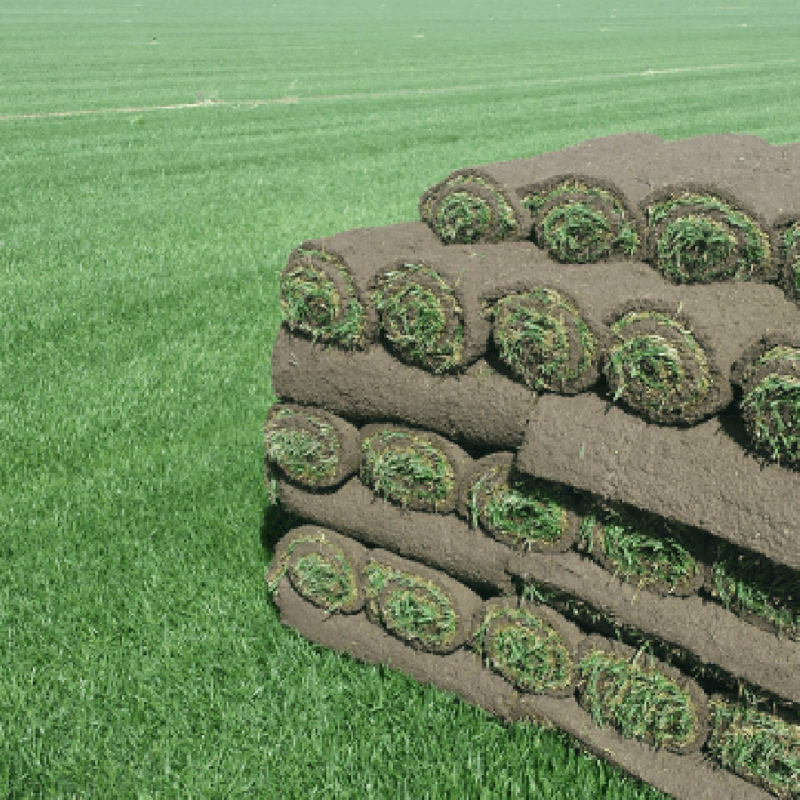 Superior Plus Sod is always dense and uniform. Strong, Deep Root System – Ability to anchor itself more quickly into the soil for excellent drought and heat tolerant with less irrigation. Grows Great in Sun or Shade – Withstands stressful weather conditions and keeps its rich green color, even through winter’s low temperatures. Provides excellent protection against insects, diseases and enhances drought tolerance. 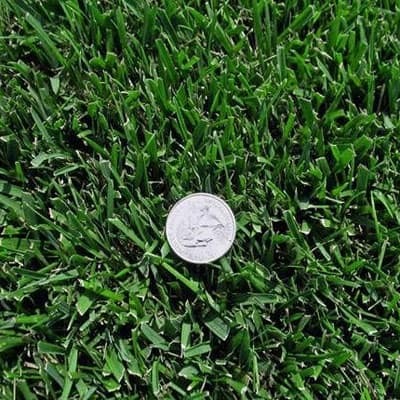 Takes Quickly with Fast and Deep Rooting – Establishes quickly to produce a healthier lawn. 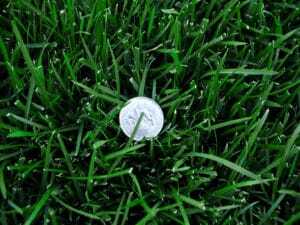 Higher Value for the Home Owner than Conventional Fescues – Ordinary fescues require maintenance from over seeding, weed problems, and clumps. Superior Plus results in less overseeding, fewer weed problems and no “wide-bladed ugly clumps” of tall fescue plants in open areas.